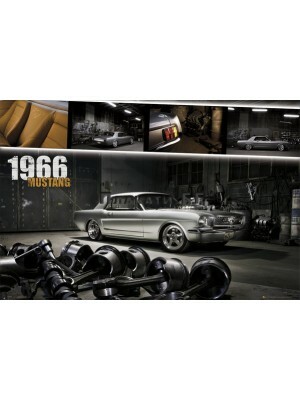 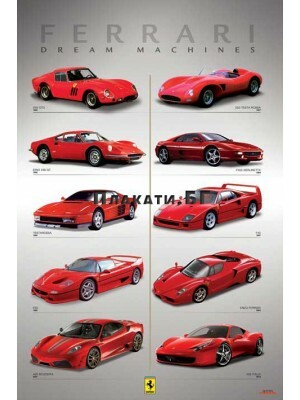 Collection of posters related to sport and auto-moto industry. 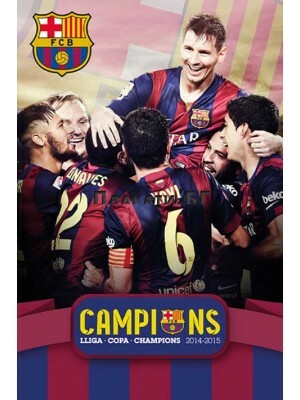 Barcelona Champions 2015 Poster ..
David Beckham Photo Portrait Poster. 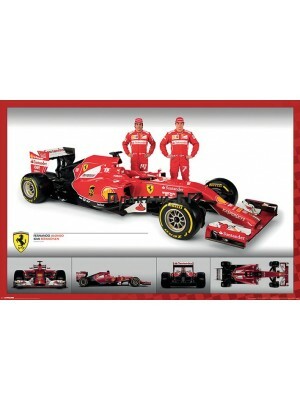 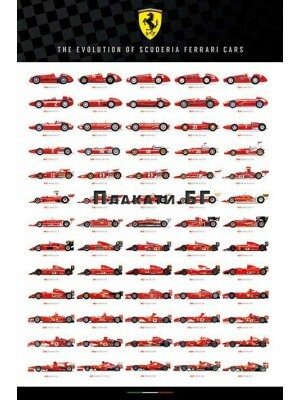 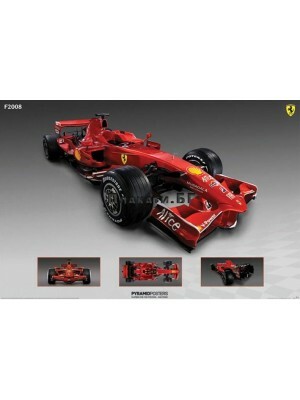 ..
Ferrari F1 car - Evolution through the years auto-moto poster. 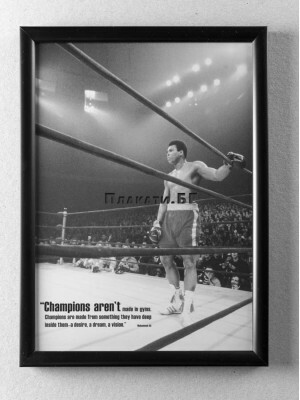 ..
Ferrari F1 - F2008 Race Car poster ..
Muhammad Ali (Boxing) - black & white framed poster 20x30cm ..
Muhammad Ali (Champions) - framed black & white poster 20x30cm ..
Muhammad Ali (Courage) - black & white framed poster 20x30cm ..
Muhammad Ali (Everybody Loves Me) - black & white framed poster 20x30cm ..
Muhammad Ali (Float Like a Butterfly) - poster 61x91,5cm "Float like a butterfly, sting like a bee." 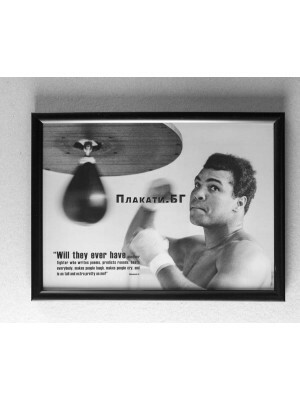 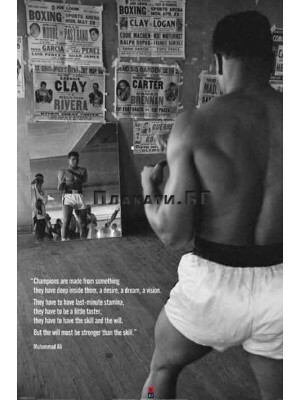 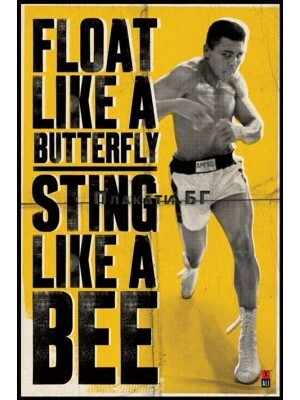 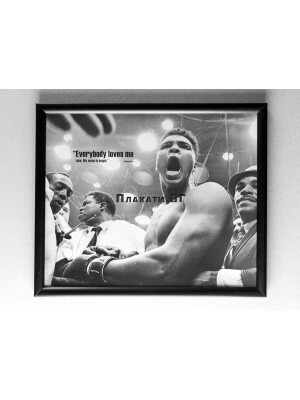 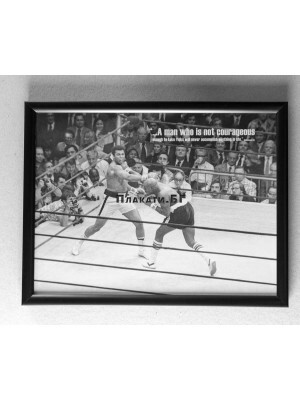 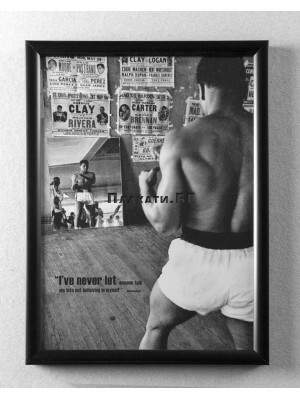 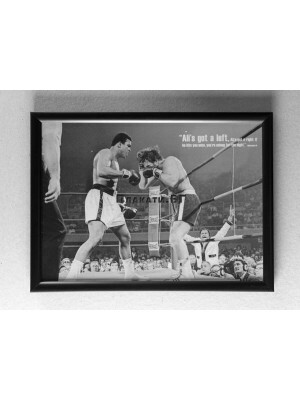 ..
Muhammad Ali (Gym Punch) - black & white framed poster 20x30cm ..
Muhammad Ali (Gym) - Black & White poster ..
Muhammad Ali (Gym) - framed black & white poster 20x30cm ..